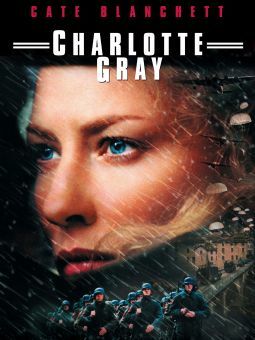 Miramax Films, Tiger Moth Productions, Inc, Tiger Moth Productions, Inc.
Anthony Minghella wrote and directed this award-winning adaptation of Michael Ondaatje's novel about a doomed and tragic romance set against the backdrop of World War II. 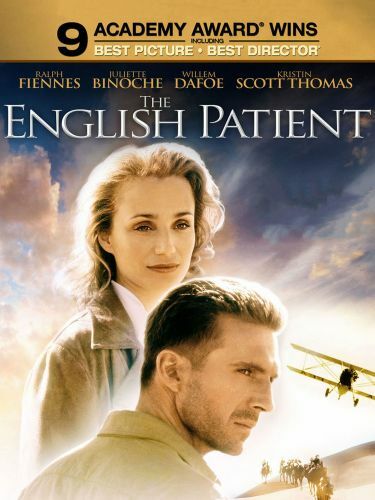 In a field hospital in Italy, Hana (Juliette Binoche), a nurse from Canada, is caring for a pilot who was horribly burned in a plane wreck; he has no identification and cannot remember his name, so he's known simply as "the English Patient," thanks to his accent. When the hospital is forced to evacuate, Hana determines en route that the patient shouldn't be moved far due to his fragile condition, so the two are left in a monastery to be picked up later. In time, Hana begins to piece together the patient's story from the shards of his memories; he's actually Count Laszlo Almasy (Ralph Fiennes), of Hungarian nobility and an explorer working with a group mapping uncharted territory in North Africa. 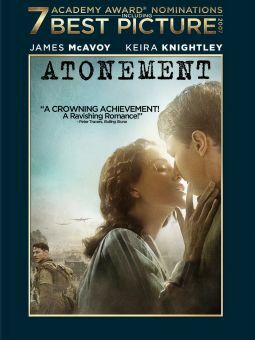 An Englishman, Geoffrey Clifton (Colin Firth), soon joins Almasy's team; travelling with him is his lovely and spirited wife, Katherine (Kristin Scott Thomas). 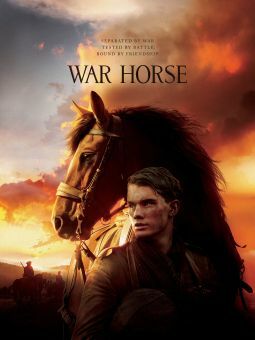 Katherine and Laszlo soon fall in love, which leads Laszlo to betray his friend, his country and all that is dear to him. 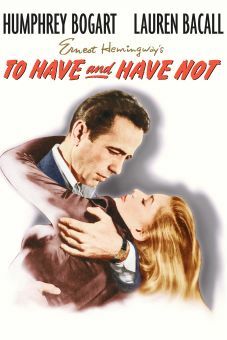 Meanwhile, Hana and the Patient are joined by Kip (Naveen Andrews), a Sikh with a gift for defusing mines, and Caravaggio (Willem Dafoe), an intelligence agent who knows some of Laszlo's most shameful secrets. 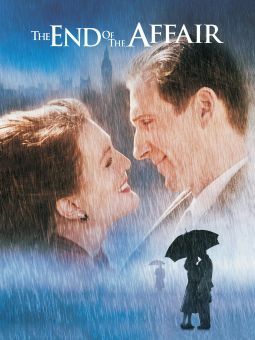 The English Patient won nine Academy Awards, including Best Picture, Best Director and Best Supporting Actress (Juliette Binoche).